Fireworks after Paul McCartney’s performance at Firefly. (Photo by: Charlie Rose, VCU alum BFA in Painting & Printmaking) Check him out on Instagram. 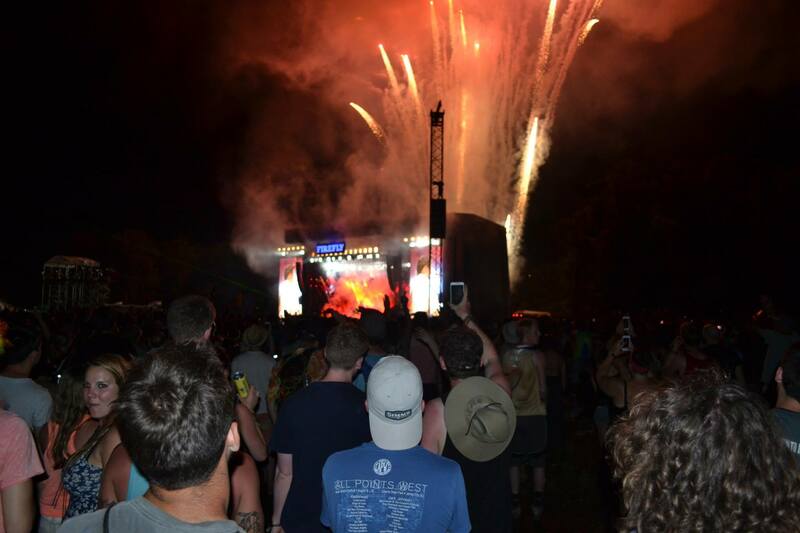 College students have quickly become the main demographic attending music festivals across America. But, having the bank account of a college student can make it hard to purchase tickets that are being sold at such high prices. So, naturally what college kids do is look for cheaper ticket prices on alternative sites such as Craigslist, EBay and StubHub. There is nothing wrong with trying to save a few bucks on the cost of your trip if you can, but there are some dangers you can face by digging for a deal. If you are trying to purchase tickets through a third party website like Craigslist, there are some things you should be aware of before you spend your money. Here are: 4 Ways To Avoid Music Festival Ticket Scams. Another popular alternative option that college students choose when trying to purchase cheaper festival tickets are getting them through scalpers. Scalpers usually sit at the entrance of the event begging you to buy tickets off of them. This is the worst thing you could possibly do and I highly recommend that you never attempt this, but lets be honest people can be desperate sometimes. So, if you do make the horrific, horrific, (that’s right, I said it twice) mistake of purchasing your tickets from a scalper, here are some tips that will help you prevent being scammed in the process. And, I pray the festival gods have mercy on you. If you aren’t purchasing off impulse, and attending a music festival is something you have planned well in advance, than there are some ways you can do to get a bargain on your ticket. Most, if not all festivals try to cater to their younger audiences by creating different ways for people to attend. This is extremely helpful for college students who are ballin’ on a budget, but requires you to be involved in the process and commit to attending well in advance. So, if you know what festival you want to attend in the upcoming year, I encourage you to get a head start and figure out what avenue is best when purchasing your ticket.